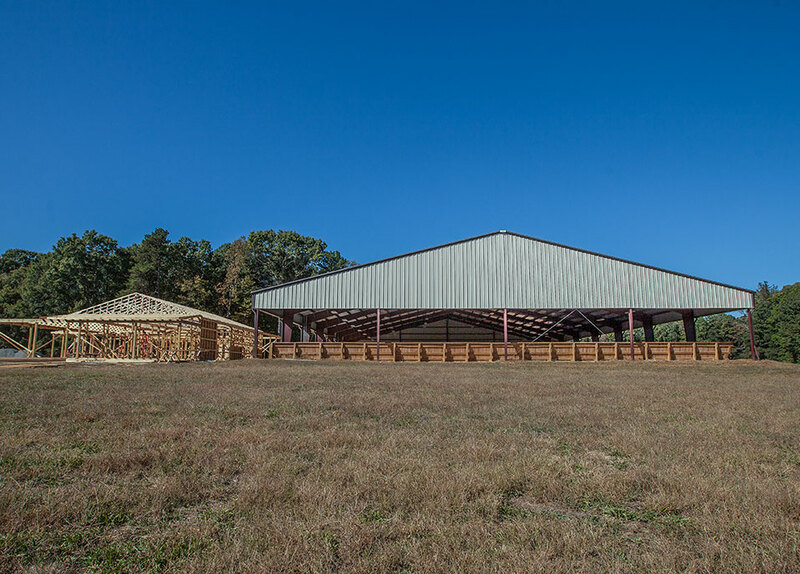 A riding arena can be one of the largest investments you’ll make on your farm second only to the barn itself. 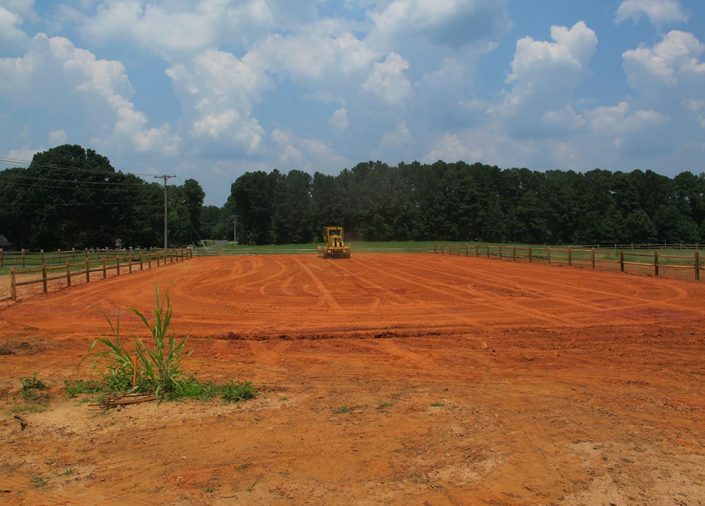 Improper construction will not only cost you time and money to deal with but can lead to footing issues that affect your horses performance. However, when constructed properly, a riding area will give you countless more hours in the saddle, better performance from your horses and peace of mind. 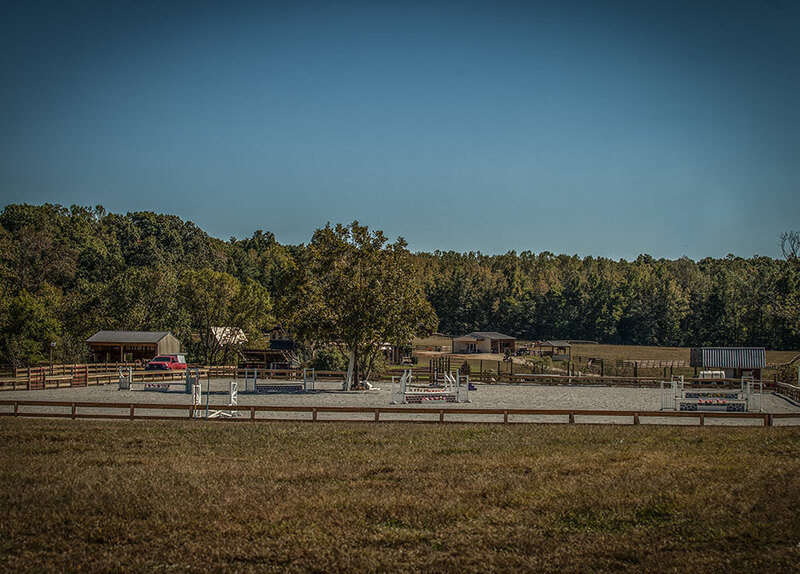 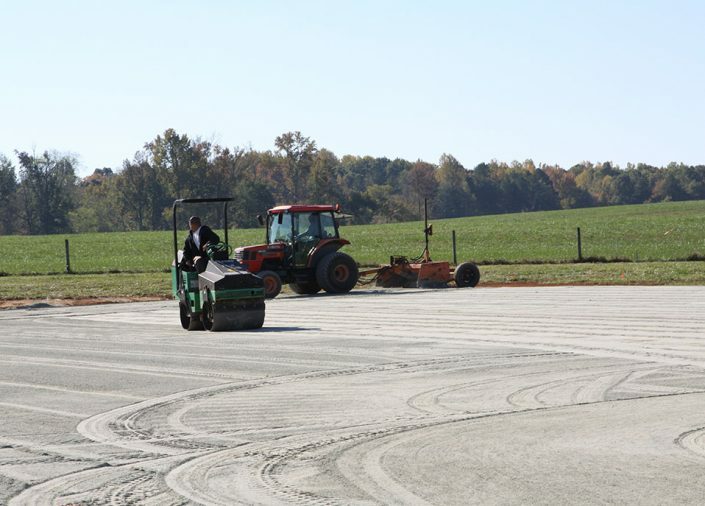 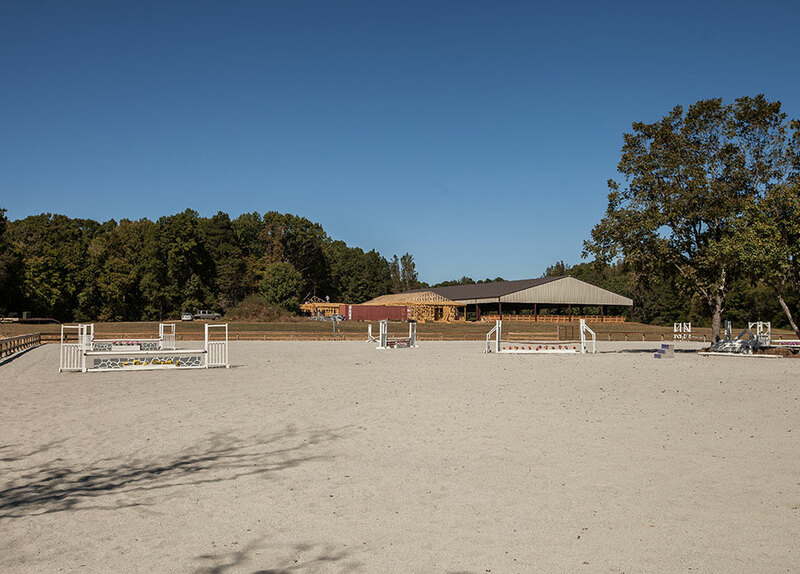 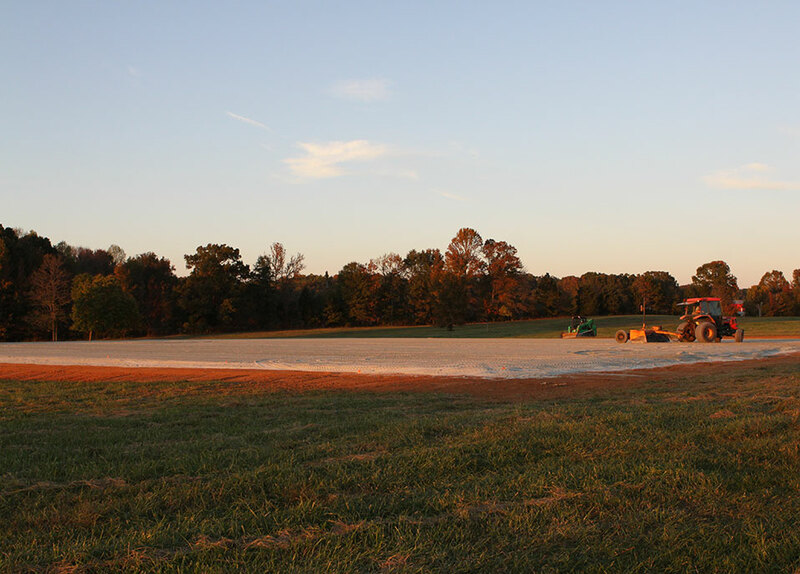 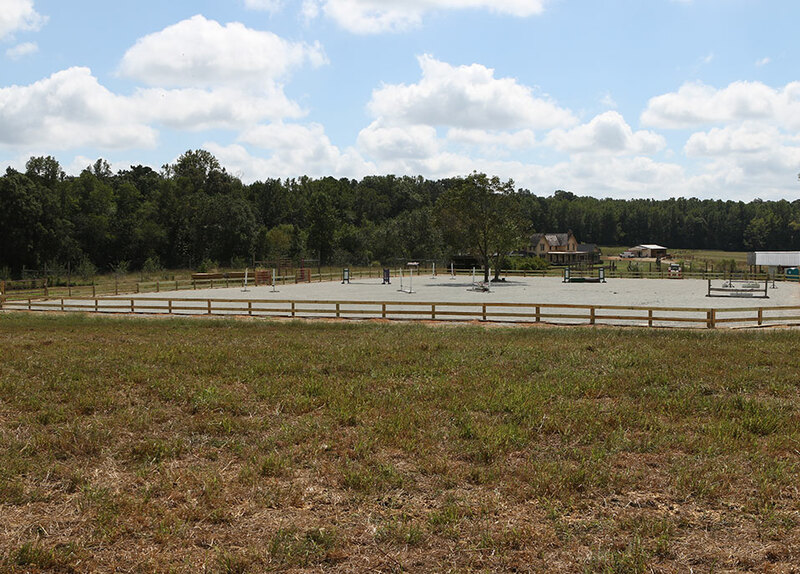 As the premier riding arena builders in NC, we build custom outdoor, covered, and indoor arenas with unmatched attention to quality and detail. 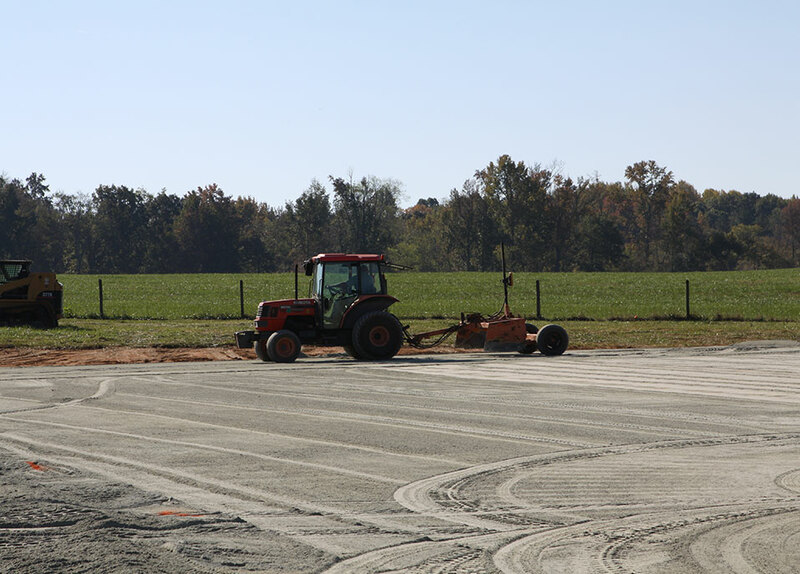 No need to hire separate contractors for site development, grading, drainage, fill, fencing, etc. Our turnkey design-build service makes your vision a reality with just one phone call. Below are a few examples of our arenas. 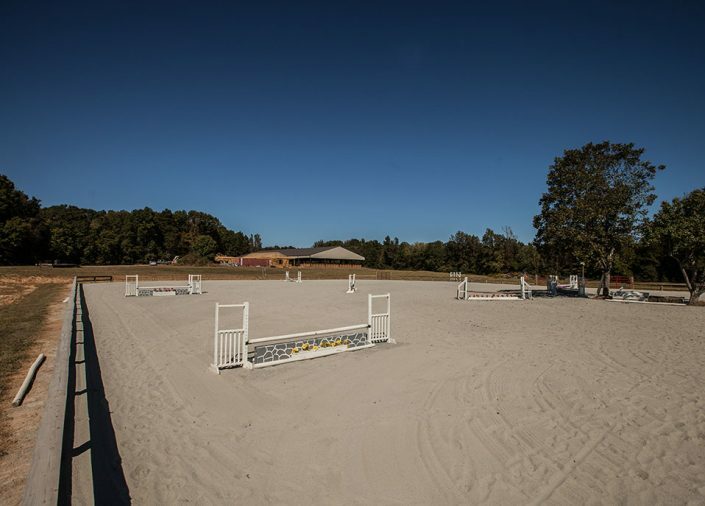 Let’s discuss what yours might look like!